How many stars do you give Photo FInish 24-Hour Shadow Primer by Smashbox? 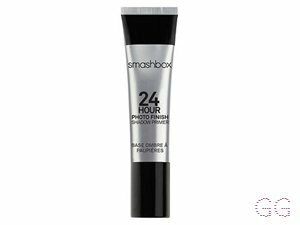 Smashbox Photo FInish 24-Hour Shadow Primer is available to buy at Smashbox, Fabled, lookfantastic, ASOS, Debenhams, Feelunique, and Boots.com. A shadow primer that locks on more vibrant color for a full 24 hours. 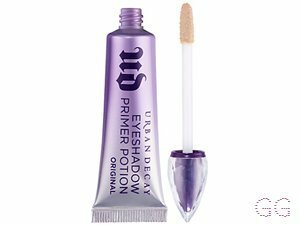 When I first used this, I applied way too much and ended up not using it for a while (patchy eyeshadow doesn’t make for a good impression. Having started using it again, I’m amazed that it took me so long to try it again. 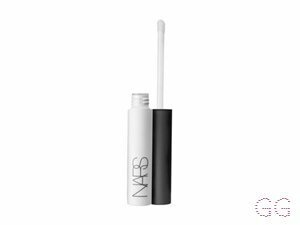 This is amazing at making my shadow last longer, and even prevents my eyeshadow creasing as much (my lids are ridiculously oily). 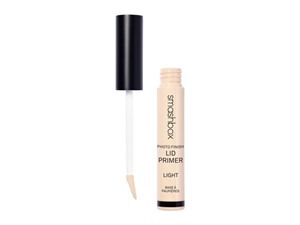 I love it, it’s the only thing that’s come anywhere near being a perfect primer. Lovely balmy thick texture that goes on easily and dries quickly. 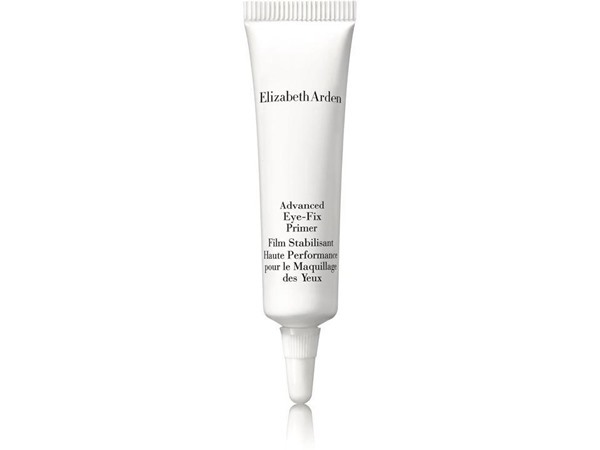 Keeps my eye-shadow in place all day and is easy to remove at night. 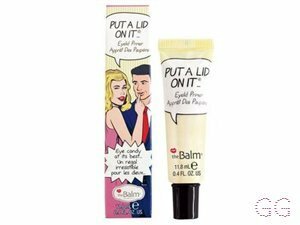 I only have a travel size but will definitely be rebuying. I am in my late teens/early 20's with normal, light tone skin and blue eyes. My hair is medium brown, combination with normal texture.